We value our partners and actively seek to work with more companies around the country. Atomic Revenue has 3 partner program tiers – each designed to match the talent and expertise of the partner relationship with the needs of the prospect or client. Our advocate partners are companies we like and companies who like us – and we want to share that with others. 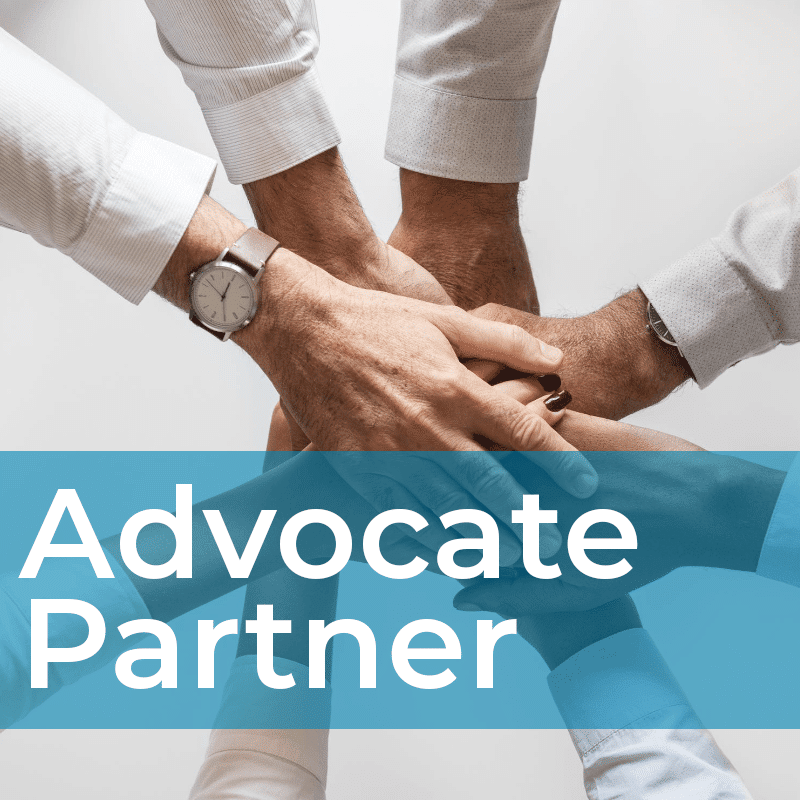 As an advocate partner you know about what we do, we know what you do and we will refer you into projects (and hopefully vice versa) as opportunities arise. 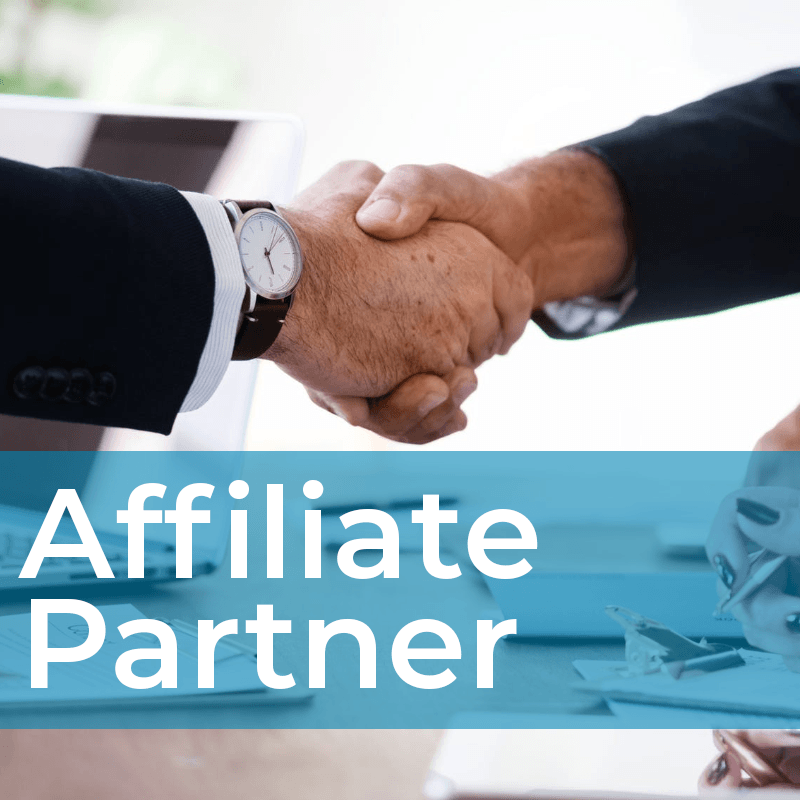 Affiliate partners are companies that are authorized to represent and sell specific Atomic Revenue programs, earning commissions on those sales. We’ll train you on those programs that complement your expertise, best serve your own clientele, enhance your own service offerings, and help you close the deal on a prospect by co-selling our two companies. 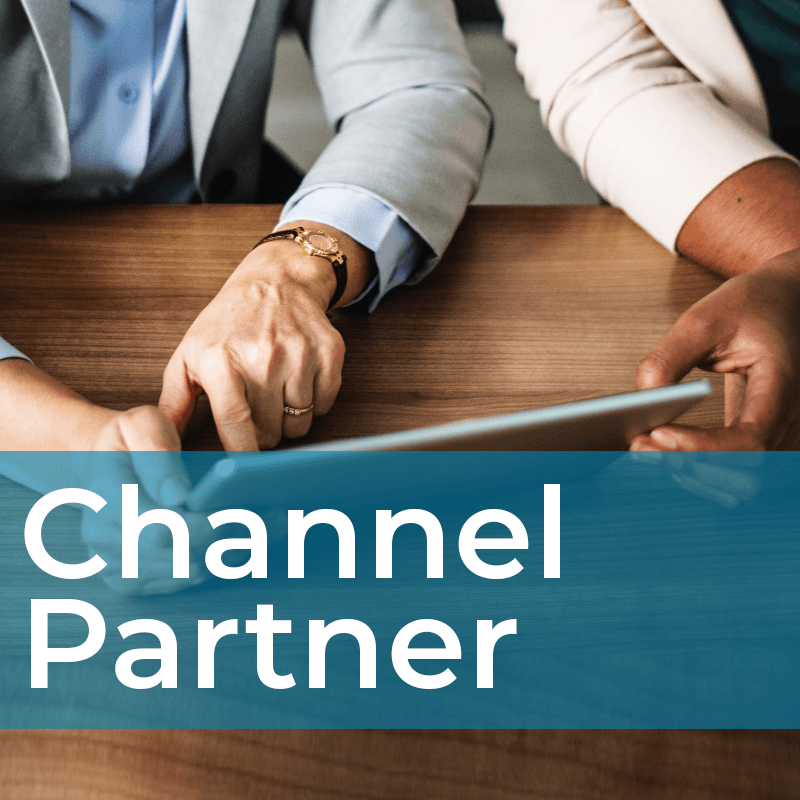 Channel Partnership is an exciting opportunity representing a new level of partnership! These partners are authorized to sell specific Atomic Revenue programs in which we contract directly with you – not your client. All of the programs we provide will be branded to YOUR company with a “Powered by Atomic Revenue” subheading. Atomic Revenue serves clients and partners all over the United States. And while we do have partners centralized to the Midwest, companies across the country are welcome to inquire about partnering with Atomic Revenue. We want to align ourselves with the best and brightest, regardless of your address. Fill out the form below to schedule a meeting with the head of our Partner Program, Glenn Mahnken. Let’s talk, get to know each other, and see how we can work together to serve clients and help them meet their goals — while we both meet ours as well!